Some tips on how to recycle this Christmas. Recycle wrapping paper. 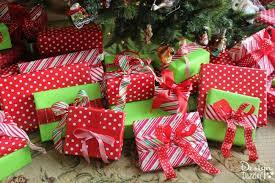 Most wrapping paper is recyclable, but some types like metal, plastic, or foil is not! 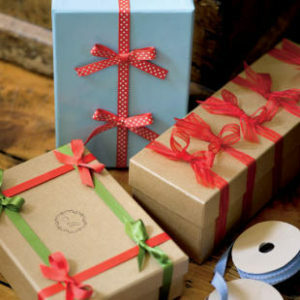 Save Box and bags- Reuse your gift box and bags for next years shopping. Recycle old electronics- Many product manufactures offer a way for you to give back old products. Donate Unwanted gifts- Give to local charity such as Assistance League Of Irvine, or Habit For Humanity.